While there is a special feeling driving a new car off a St. Charles lot, the truth is that many of us choose to buy used cars for a number of reasons – lower cost, better value, and more selection, just to name a few. At the same time, buying a used car does come with inherent risks, especially when buying from a private owner. 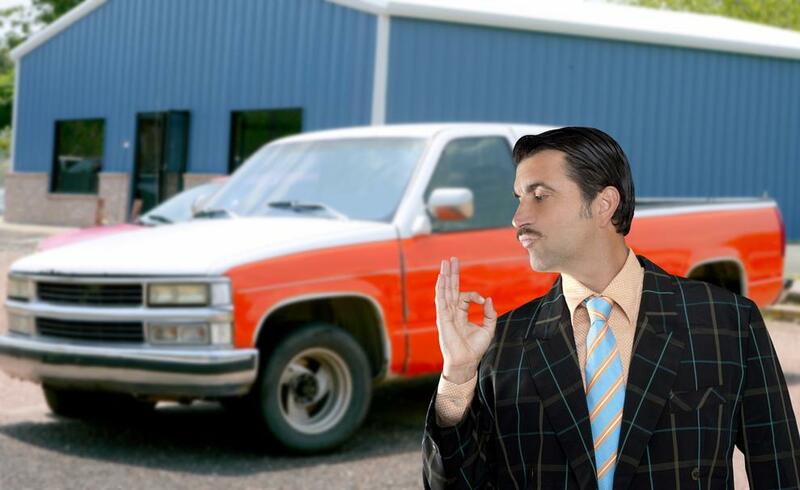 For that reason, we at Rx Auto Service would like to share a few simple tips that will help make your used car buying experience go as smoothly as possible. Take a look at the following ideas before you head out to buy your next used car. This is actually two steps in one, but the old adage that a stitch in time saves nine is certainly true with buying a used car. The first part is to use Carfax – a specialized service for getting a detailed history of the car you’re thinking of purchasing. Most dealers will give you a Carfax report for free, but if you’re buying from a private owner, it’s well worth the ~$35 fee. This report will tell you about any previous accidents and could put a spotlight on major work that might need to be done. The other side of research is knowing the right price for a specific car, with the best online option being the True Market Value service provided by Edmunds. You’ll be able to price out a model by entering the color, mileage, and condition to get a base cost that you can compare with the price being offered. The temptation is to just drive around the block a time or two, but how well does this really approximate your normal driving schedule? Most owners will be happy and willing to ride with you on a longer test drive that encompasses city and highway driving. Be willing to give the vehicle some stress to identify any issues that might not be found on a quick test drive. If you feel guilty about taking a longer test drive, offer to pay for the gas to create a win-win situation. This is a big one. If you’ve done your research, taken a test drive, and the price is right, then it’s time for a professional opinion. Your emotions about the car could cloud your judgment, but a thorough inspection is imperative to avoid buying a lemon. Bring it to us and we’ll perform a detailed test of the vehicle’s major systems and let you know whether we think it’s a good buy or not. Skip out on this step and you could be facing expensive repairs just a short time later. In a best-case scenario, buying a used car can be a great experience, complete with testing many different models to see exactly what works for you. On the other hand, buying impulsively or without taking the time to do it right could leave you with a car that doesn’t perform to your expectations. 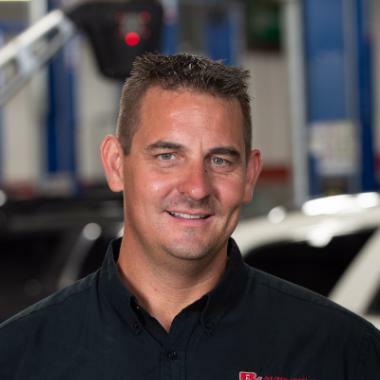 If you’re in the market for a used vehicle in St. Charles and need some help, feel free to contact Rx Auto Service and we’ll help guide you through the process to make sure you’re happy with your new car.